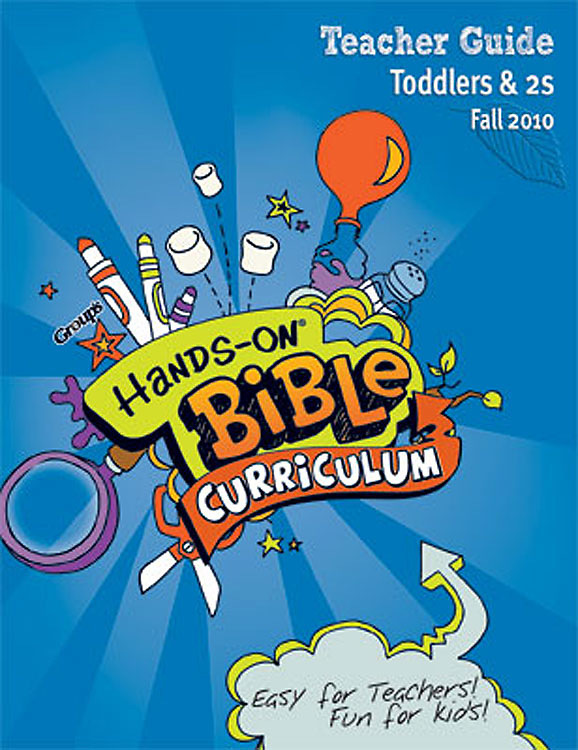 Hands-On Bible Curriculum® for Toddlers & 2s presents Bible truths in a fresh, interactive setting that capitalizes on children’s need to experience life with all their senses. This curriculum allows toddlers and 2s to meet and interact with the God who made the world they’re so interested in exploring. Toddlers and 2s learn by experiencing their surroundings through their senses, through social interactions and through physical movement. Young children are eager to identify and respond to questions about objects and illustrations. 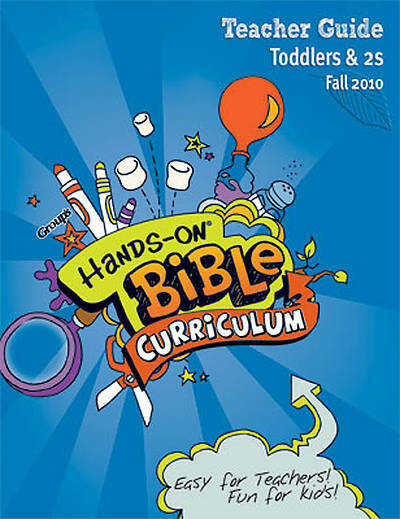 As you use the Hands-On Bible Curriculum Interactive Bible StoryBoard™, bulletin board suggestions, activity ideas and games, your toddlers and 2s will learn about Bible truths as they see, hear, touch, taste, and smell all the exciting things that are happening in your classroom. Research tells us that toddlers and 2s benefit from repetition. So you’ll teach the same Bible story over a four- to five-week module. The activities, craft ideas, and snacks will vary each week, but you’ll use one StoryBoard for a full month. With colorful illustrations and sensory items to touch and smell, the StoryBoard will allow children to discover Bible truths in fresh, creative, active ways that will capture their attention and keep them coming back for more.